He is not a she and never will be. An article popped up on my radar this morning, and I couldn’t help but believe how farfetched it would have sounded just a few short decades ago. The whole piece centered on “acceptable” pronouns we can or can’t use for others. A professor at the University of Toronto prefers to be called “they” instead of he. And the article used nearly 900 words to defend that position. Talk about eye-roll content. Well, the male professor is a man. He is not a she or a they or even an it. Although I’m more tempted to use “it” because of how ridiculous it is to know this guy is an actual “professor”. And this all relates to why I actually started writing this post today. Because of how many Christians use the wrong pronoun to describe the Church. The Church is the Body of Christ. And He is not a she. I saw a link, from a guy I’m connected to on a social media channel, that led to a YouTube video. The title was “Rethinking Church”. So, I clicked the link and watched the video…which was a repurposed podcast recording. Somewhere in the middle of the recording a glaring contradiction jumped out. The guy was giving a speech or a sermon to a church (he mentioned it was about 10 years ago), and he kept referring to the Church as “she” and “her”. He is not a she and He tells us that over and over again. If you’re a Christian, you know the Bible is God’s word. Right? So, if God expressly says Jesus is a man, we can accept that, no questions asked. Right? And if God says Jesus is His Son, we can know, without a doubt, that God had no daughters. Right? And if God describes Himself as “he” or “him” or “the Man“, there’s no way He can be a “she”. Right? Why is this important to you and me? Because Jesus designed everything. And He made things dependable. He wants us to know how we work and how our world works and how our universe works. You’re not an accident. Not the product of random chance. Time and dirt did not make you. Jesus did. And He wants you to grow and learn…forever. But you can’t do that when even the simplest things perplex you. Like what pronoun to use for a man or a woman. Are you uncertain whether a man is a man or a woman is a woman? Or what pronouns to use? Then, you might be in danger of eternal existence apart from your living, loving Creator. If that doesn’t scare you, it should. Because you’ll be a universe of one where you’ll forever wish you had acknowledged you were either a he or a she who trusted Jesus. 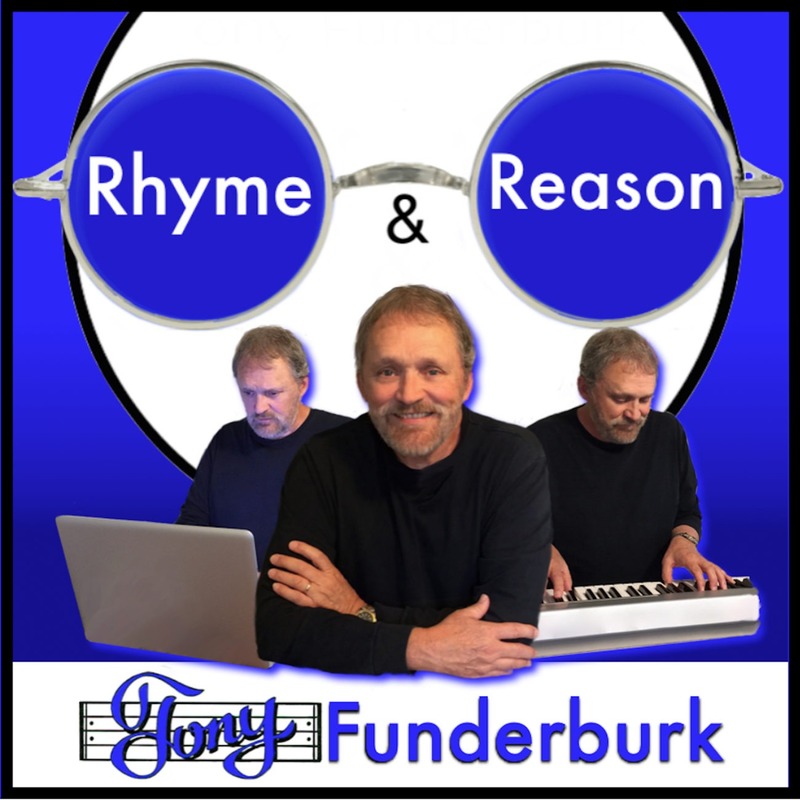 Be sure to jump on the one-of-a-kind Rhyme and Reason Bandwagon today and get the latest rhymes and reasons delivered to your inbox instead of having to come looking for them all the time.